Original HP ink cartridge reliably delivers standout, durable color documents and photos page after page. Resulting durable prints and lab-quality photos resist water and last for decades. HP proprietary inks prevent corrosion and clogging of the printhead - ensuring the best prints. 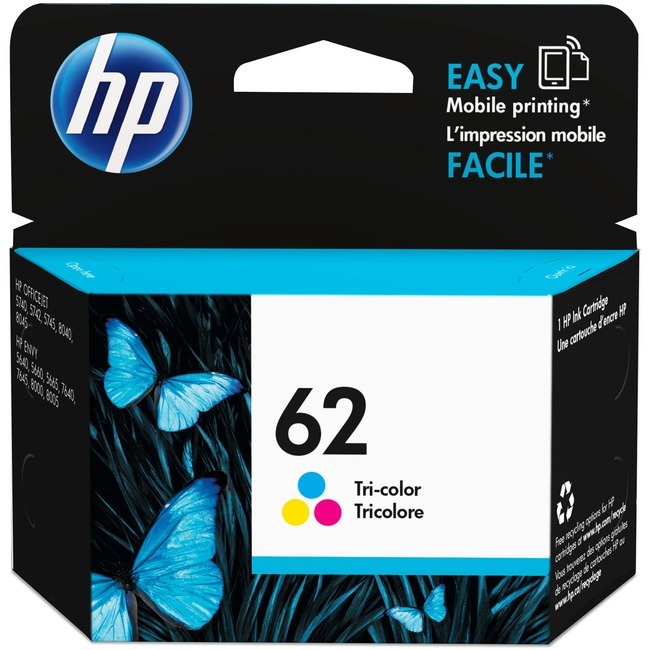 Cartridge is designed for use in Hewlett-Packard Photosmart Printers 5660, 5643, 5665, 7640, 7645; Officejet 5740, 5742, 5745 and 8040. Tri-color cartridge yields approximately 165 pages.